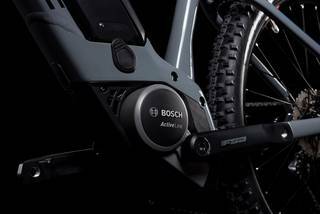 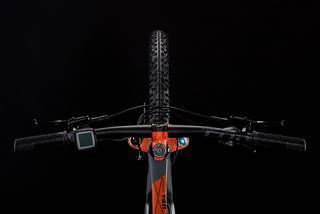 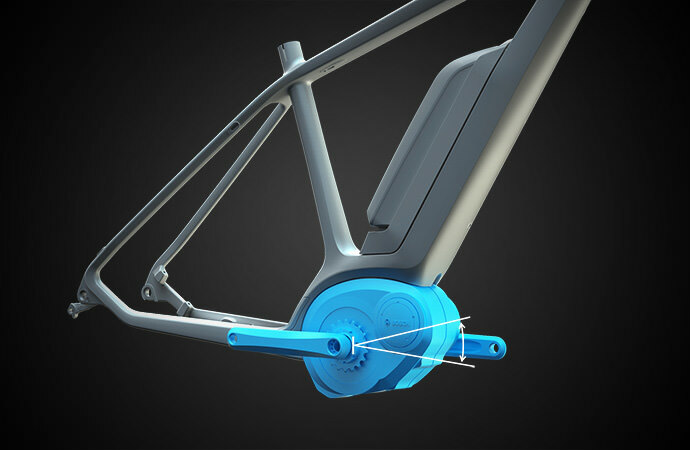 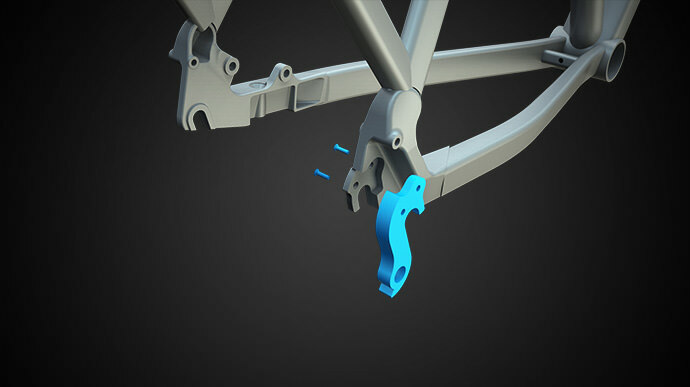 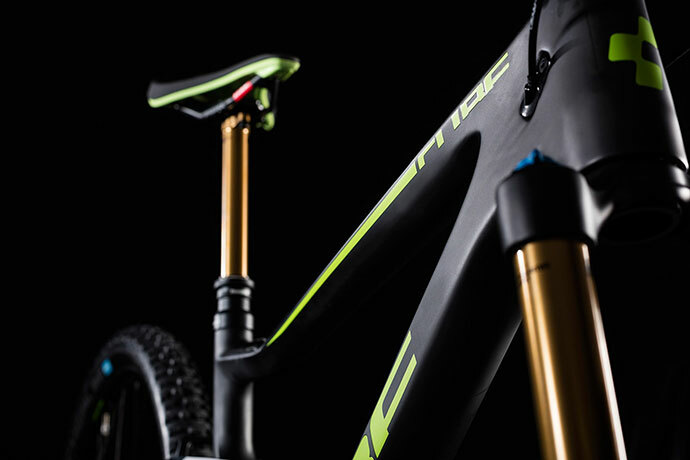 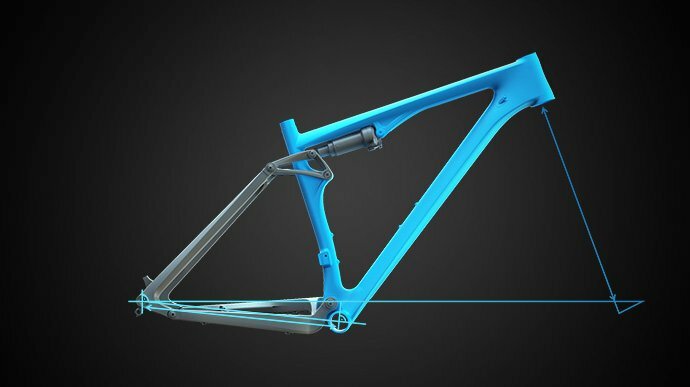 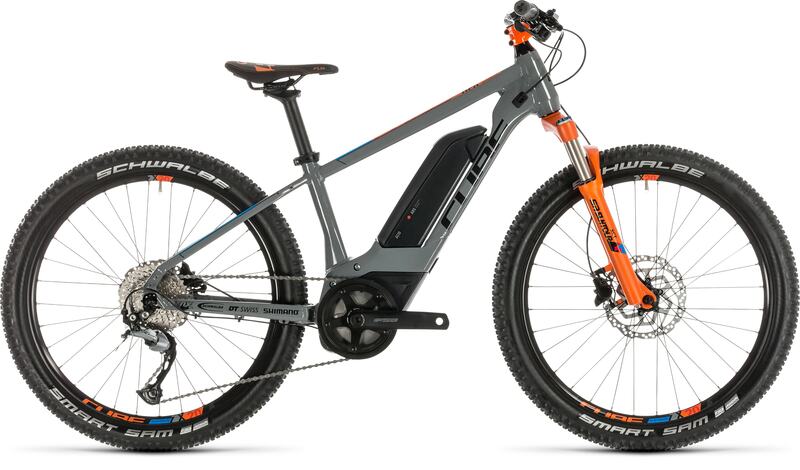 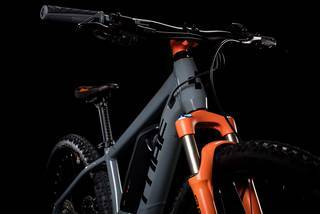 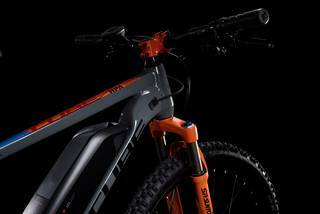 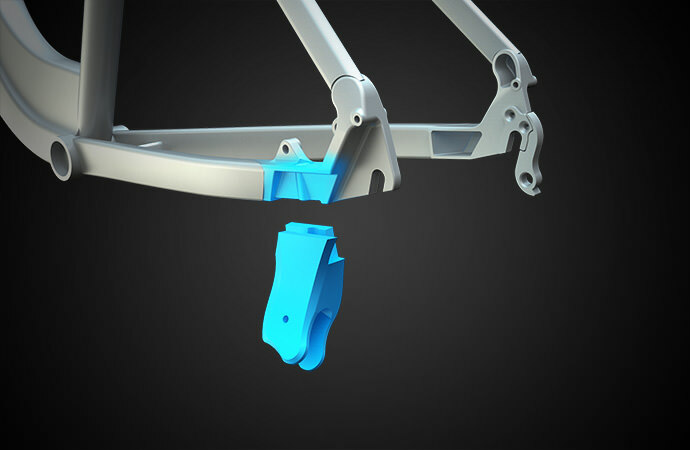 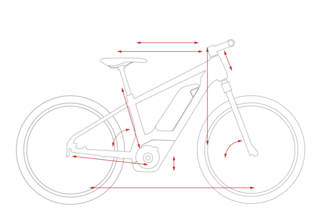 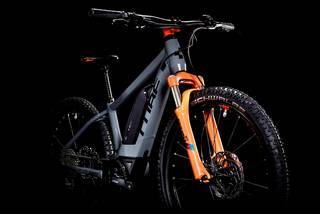 We're not going to bore you with all the details, but let's just say that fitting the Bosch drive system and battery into a mountain bike frame suitable for kids isn't as straightforward as our engineers have made it look. 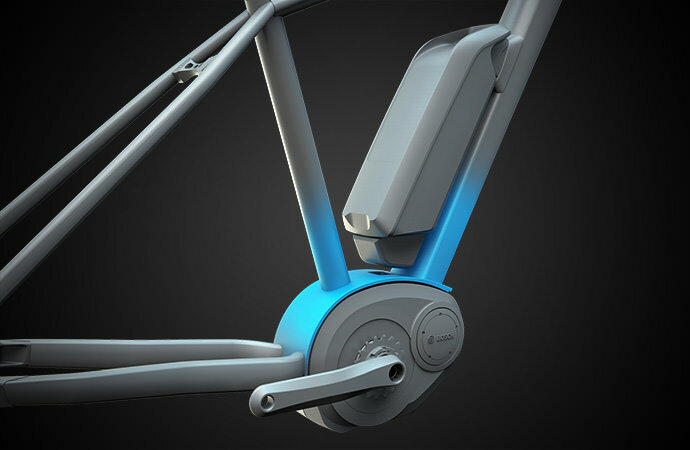 Long experience of working with this superb drive system has given them the knowhow to build an exceptionally neat aluminium frame around it, putting the drive unit in precisely the right position for the best handling and semi-intergrating the battery into the down tube for a sleek, elegant look. 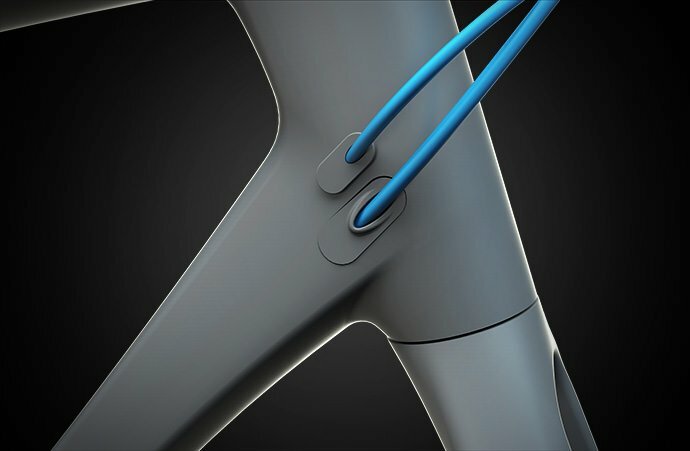 There's a tough 30.9mm seatpost, internal cable routing to keep gear shifting clean and precise without the need for fiddly maintenance, and we even included mounts to fit a CUBE kickstand. 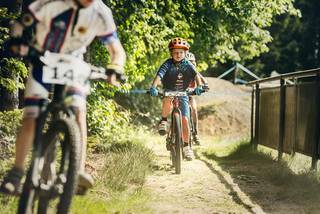 All that's left to do is for your junior rider to jump on, and show the adults how it's done.